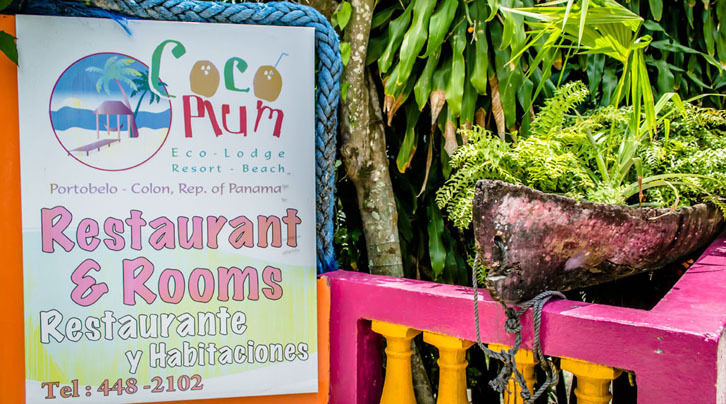 Coco Plum Eco-Resort is located on the road to Portobelo and extends down to the nearby shore of the Caribbean Sea. 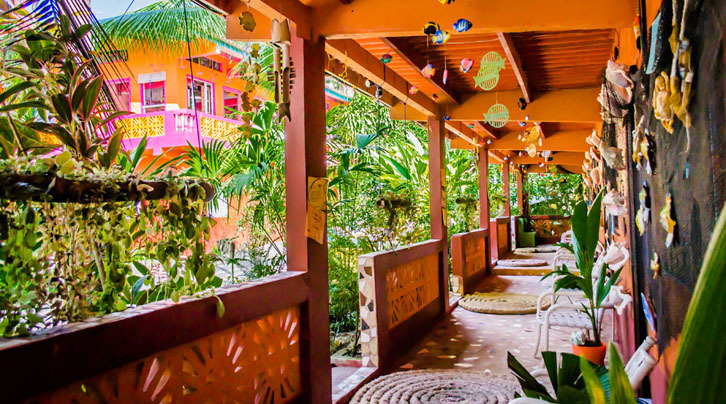 This boutique hotel offers rooms for rent and their on-site restaurant Las Anclas provides a delicious menu of typical Panamanian dishes with Caribbean flair. 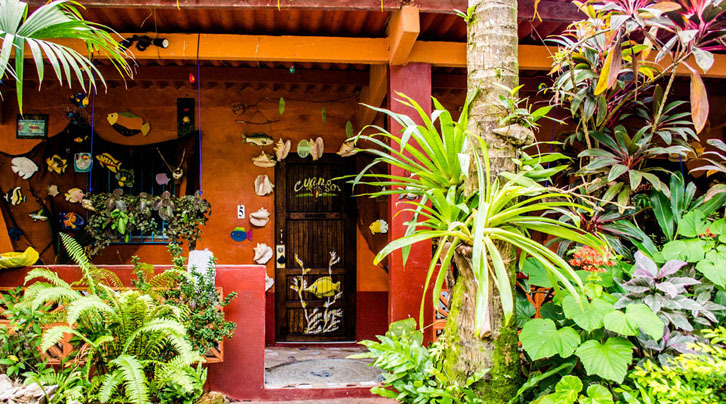 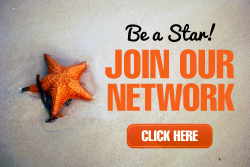 Local tours and sightseeing activities are also available for review and booking on-site.